Previously, I had taught my kids "The More We Get Together" with signs. They picked up quickly and really enjoyed singing and signing along! 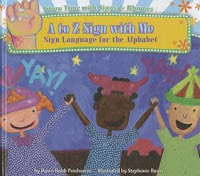 The first book, A to Z Sign with Me, I only used with my older kids because I knew some of them already knew the alphabet. I usually have them sign their name to me when they come in to see if they remember. 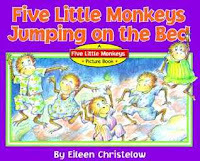 For this book, I taught them the signs for "monkey" and "mother." Of course, they already knew how to sign "five," so they signed that with me, too. 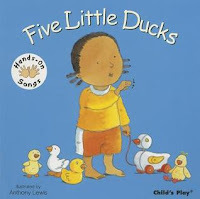 The signs we used with this song were "duck," "swim," "over," and again we signed "mother" and "five." I had really good feedback from this book/song. When I researched it, I found that it's like a nursery rhyme from Europe. Pretty cool! As our final book, I signed the whole story so they could see a more fluent interpretation of signing a book. I taught them a couple easy words during, but they were watching the signs and you could tell they were interested. 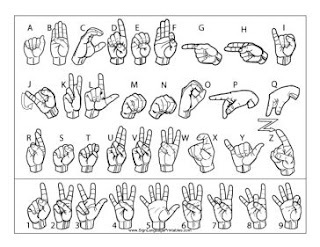 I found a sign language font and printed out each letter so the kids could learn how to say their names in sign. I provided crayons, glue, and scissors in case they wanted to cut around the hands. I was lucky enough to find these in the deep dark depths of dusty nowhere (the back of the filing cabinet)! This was a great visual for the little ones since it's simple and just colorful enough. These blocks circulate between branches, and I'm so glad we have them! I left them out most of the day and kids really enjoyed playing with them. They not only introduce them to sign, but also braille. This is a great language toy! I provided a copy of this sheet for each person that attended. The only thing I don't like about it, is that the numbers stop at 9 and not 10. 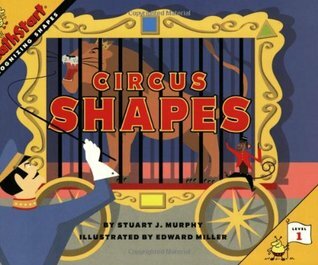 Other than that, this is a great resource for the alphabet and numbers. 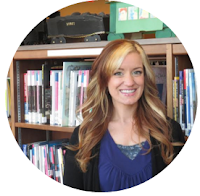 RECEPTION: This was such a fun storytime! Both parents and children seemed to have a lot of fun, and the signing helped to keep their attention. The songs were a hit. I had introduced "Twinkle, Twinkle" the week before with my ukulele, so they've been learning different variations of it. We had people from other branches join us for this specific storytime as well. 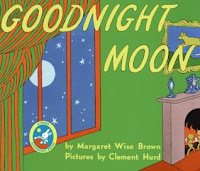 A lot of the parents asked me to repeat certain signs from Goodnight Moon so they could use them with their child at home. I feel this storytime was a definite success. 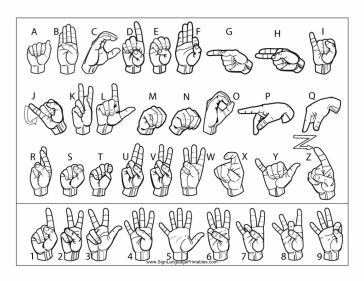 Follow My Sign Language Pinterest Board.